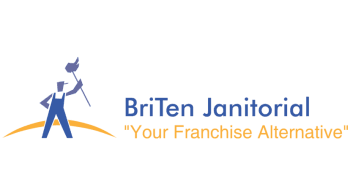 BriTen is a foremost authority in Terminal Cleans. We utilize the CDC manual and sterilize all surfaces from ceiling to floor in a specific methodica. This allows for a thorough Epidemiology inspection and sign off, as well as quick turnover for hospitals.